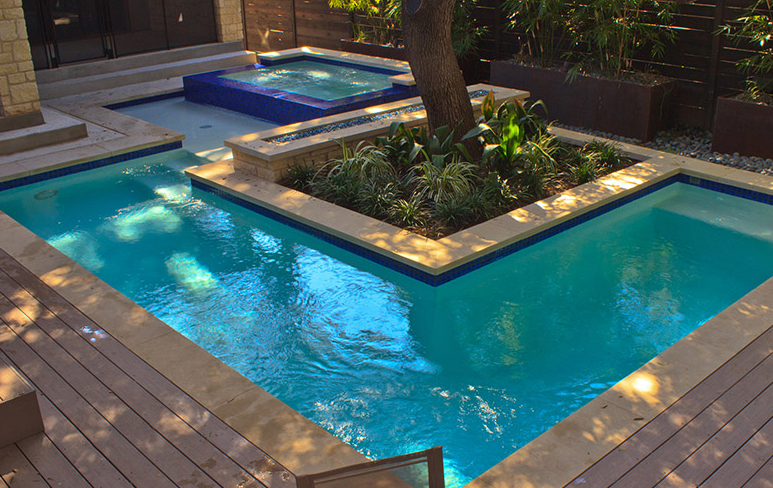 Are pool patios complete without outdoor kitchens? 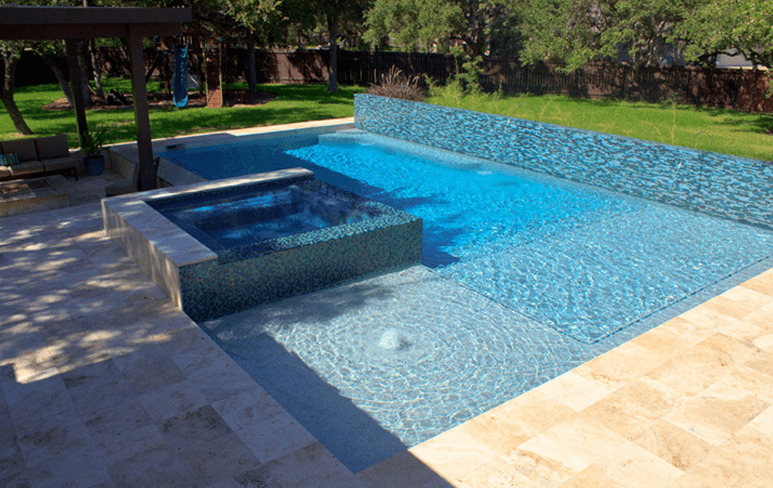 Let Challenger Pools take care of your outdoor kitchen design. 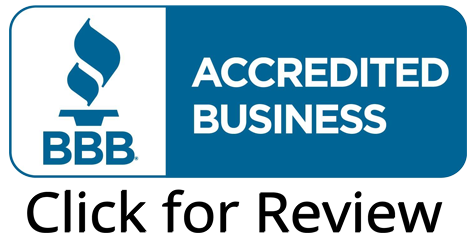 With our extensive experience in custom outdoor patio design we can transform your backyard into a culinary paradise. Entertain your guests with Challenger Pools Outdoor Kitchens gourmet flare, or watch the game with your buddies in an outdoor man-cave! 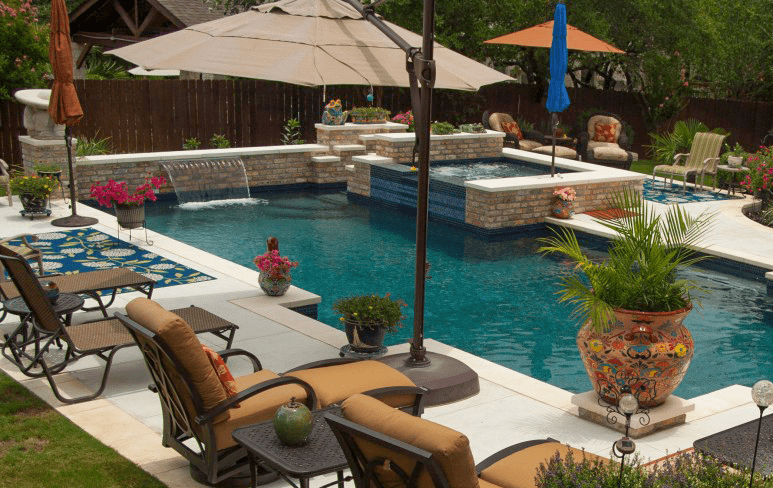 Either way you’ll be able to make your backyard the recreation destination that will be the envy of every guest. 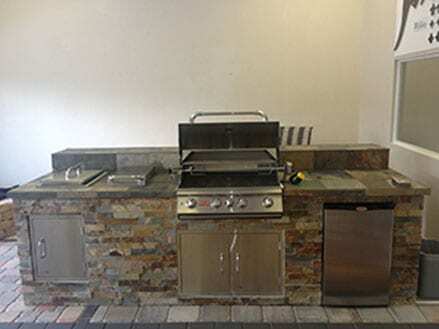 Contact us today to learn more or get an estimate for a new outdoor kitchen!